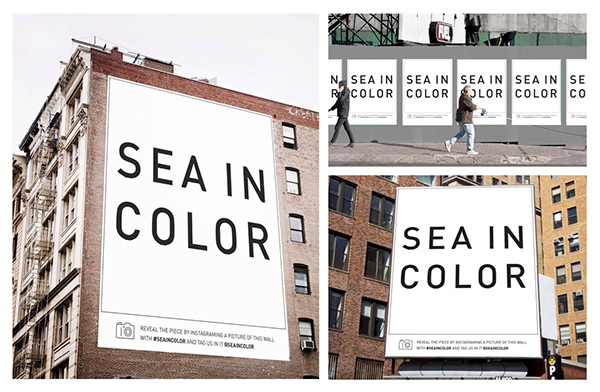 Sea in Color is a campaign done in collaboration to promote clean oceans for. World Ocean Day 2016. 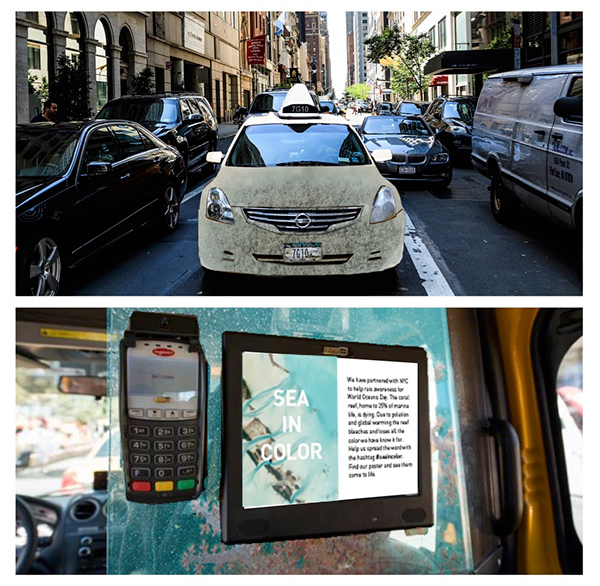 My partners and I chose to focus on the death and damage of the Coral Reef, which is drained of color and becomes a stark white when it dies. 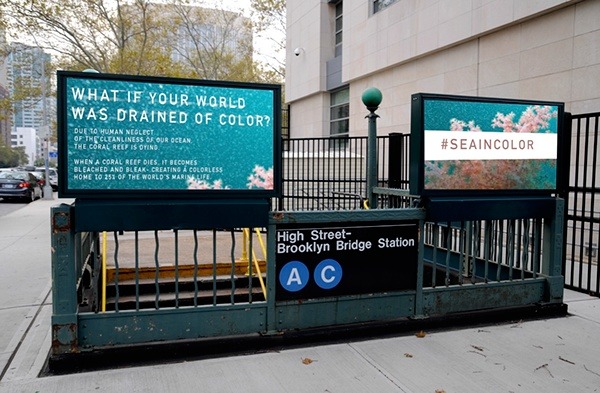 Our campaign is focused on the duality of color and vitality, to help raise awareness of the death of the Coral Reef. Our idea is inspired by the duality that comes from eh shift from color, (life, vitality) and death(drainage of color) of the coral reef. 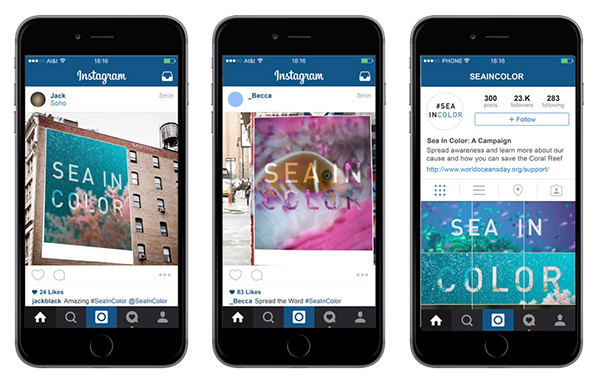 With #SEAINCOLOR, we want to rise awareness as well as encourage viewers to recognize the issue from their own perspective. 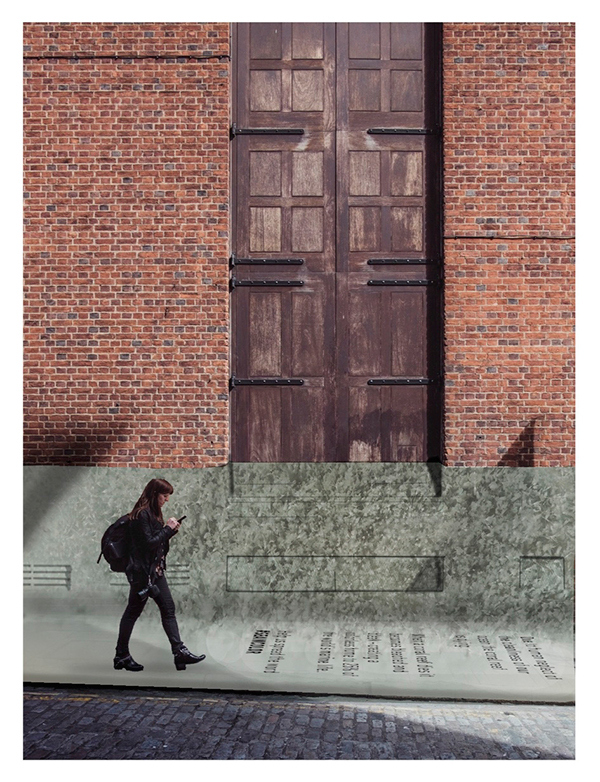 What if your world was drained of color? 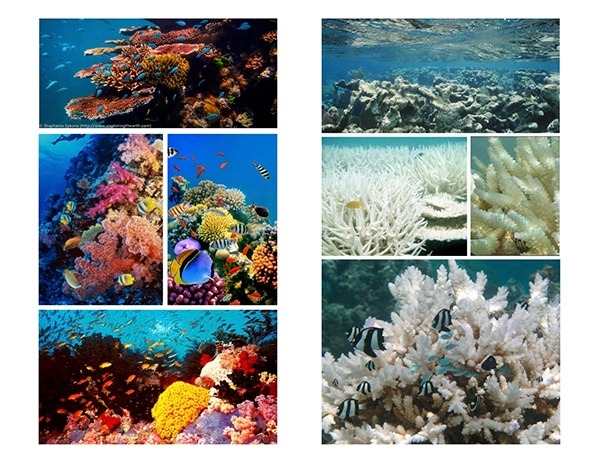 Due to human neglect of the cleanliness of our ocean the coral reef is dying. When a coral reef dies it becomes bleached and bleak – creating a colorless home to 25% of the worlds's marine life.